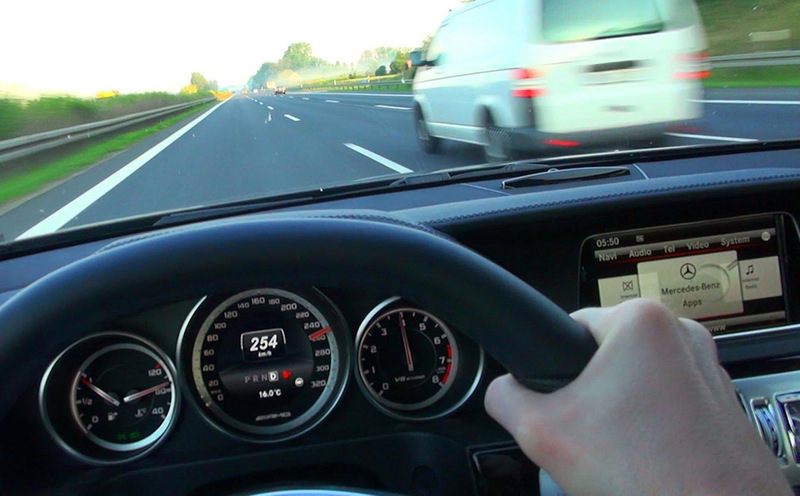 Autobahns are the sections of highways where the vehicle speed is not limited. However, Germany is under the threat of fines from the European Commission. According to the survey, the country has increased greenhouse gas emissions and nitrous oxide. Moreover, the targets have not improved for the last 30 years. Therefore, the Committee proposed to increase fuel prices, promote people to purchase electric vehicles, and most important – set the speed limit on the autobahn at 130 km/h. All the changes are planned to be introduced in 2023. But before it, the Committee proposes to cancel tax breaks for diesel cars and increase the quota for electric automobiles. Anyway, the project is somewhat controversial and imposing limit to speed is not the best solution to the pollution problem. “It goes against all common sense,” as the transport minister of Germany noticed. Next articlePlanet Is Falling Apart!